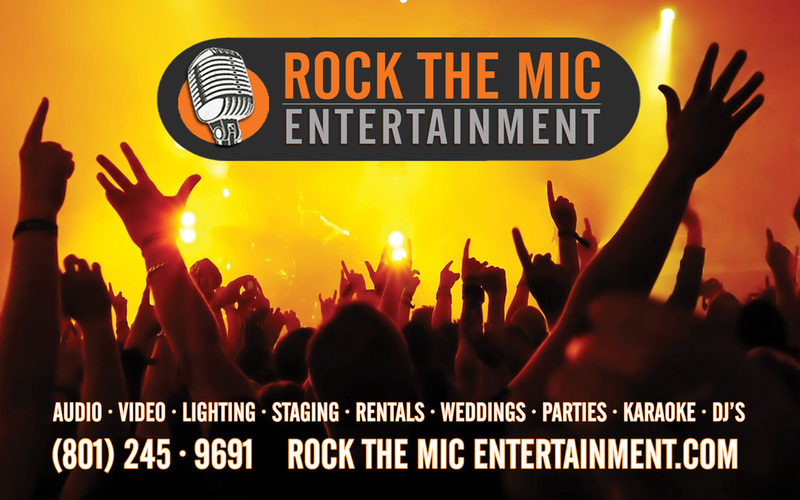 We strive to have incredible pricing and provide the most Premier Entertainment for every client we work with. With Thousands of events under our belt in locations all over the western United States, you can count on us to make your next event the most talked about one you have done yet! Below is a form that gives us a little bit more information about you and the event you are looking to have us price out. This in no way binds either of us for an event, but just gives us an idea of the type of event you are planning and what services you are looking for us to provide. Your information is always kept confidential, and we appreciate the inquiry!